A brain disorder involving repeated, spontaneous seizures of any type. before the fit followed by a rigid spasm. Your child will fall to the oor and her face and limbs might move jerkily. She may lose control of her bladder or bowels. disoriented and confused, and might want to sleep. In smaller fits (petit mal seizures), your child will stop what she is doing and stare into space, and will have no memory afterwards of the seizure. 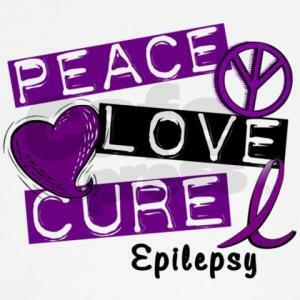 If your child has never had a seizure she should be seen by a doctor immediately or taken to hospital. If your child remains unconscious for longer than ten minutes she should also be taken to a doctor or hospital immediately. Put your child in the recovery position on her side and stay with her. Do not slap or shake your child to make the seizure stop. If your child is diagnosed with epilepsy, follow your doctor’s instructions for treatment.